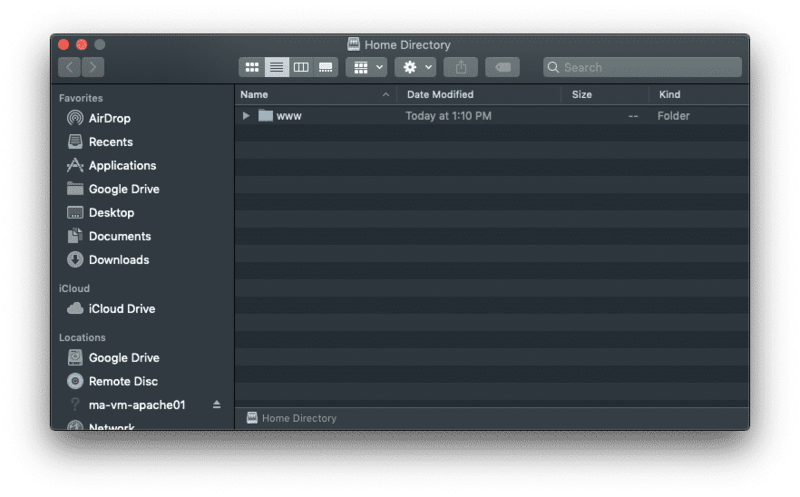 macOS’ Finder app is the what you use when you’re browsing around your own files on your Mac. Finder also has features built in to make using network resources easier than ever. 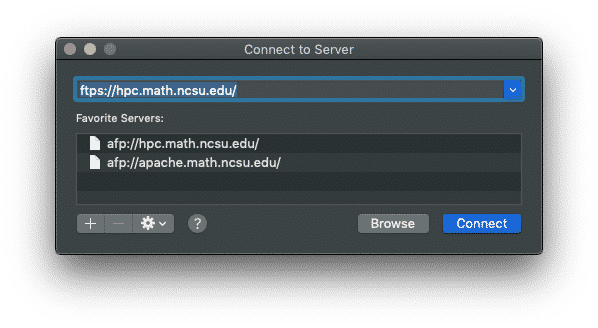 In this blog post, we’ll cover how you use Finder’s Connect to Server feature to access departmental resources like the HPC cluster and the Apache web service. 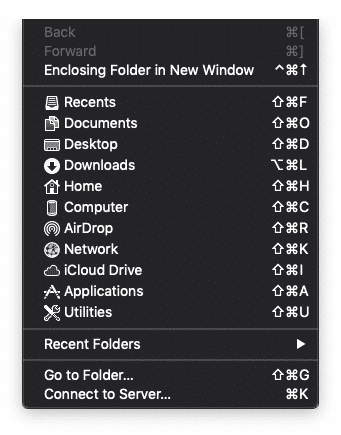 First, open your Finder app from your dock. Then, go to the top of your Mac’s screen and click on Go, then Connect to Server. Once in the Connect to Server window, you will have a list of your favorite connections displayed underneath the current connection entry. When connecting, it’s important to know what protocol you’re using. When accessing departmental resources, its the afp:// protocol. 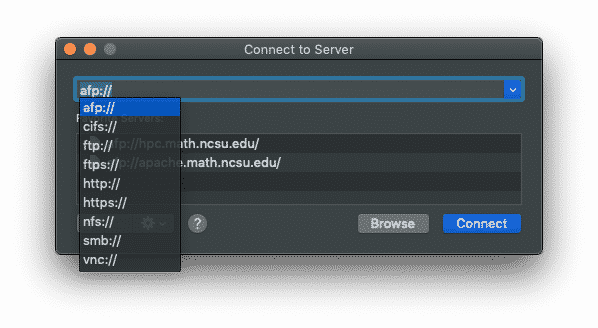 Enter the server you’re trying to connect to as afp://servername.math.ncsu.edu . Once that is entered, click “Connect” and you will be presented with a login prompt. The login prompt will default to your full name, which is incorrect. You’ll need to change it to your UnityID to continue. Once you enter your UnityID and password, you’ll be shown your mounted file space and you’ll be able to interact with it as you would any other folder on your Mac. This method of mounting departmental resources makes it quick and easy for you to work on your network storage with just about any macOS app. 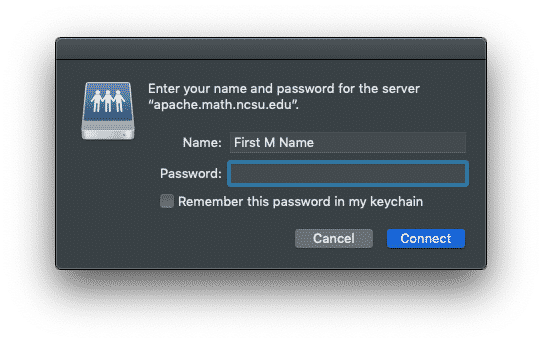 Hopefully this trick saves you some time, and if you get stuck anywhere along the line, feel free to drop us a comment below or email us directly at support@math.ncsu.edu! Published in HPC, macOS, Resources, Technical.